The Bundesliga is back from its winterpause and Saturday’s Topspiel throws up a fascinating encounter – Leipzig vs Dortmund. A fixture that pits two clubs with opposing views on football together. New vs old, modern football vs traditional values and more importantly – fourth vs first. Prior to the winter break, the talk surrounding Leipzig was one of squad depth issues. Unable to realistically fight on both domestic and European fronts, there was an ounce of fizzling out come late 2018. 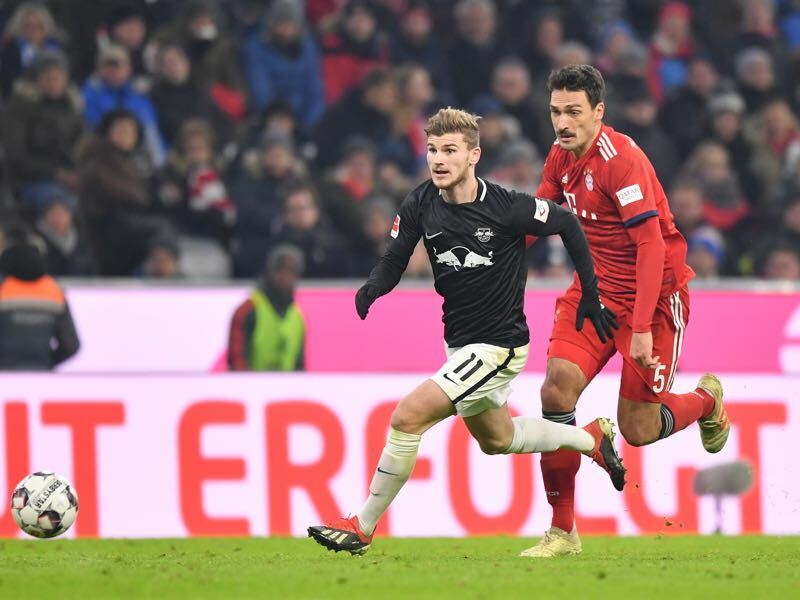 Poor results in both the Europa League and the Bundesliga saw die Roten Bullen drop out of European competition while simultaneously dropping behind in a muted title challenge. The January transfer window has seen two exciting arrivals from the Red Bull football empire. Tyler Adams arrived from New York Red Bulls for an undisclosed fee – prompting many to suggest the price ranged from ‘free’ to a low ‘seven figures’. Meanwhile the ‘will he, won’t he’ saga of Amadou Haidara was eventually ended when the Mali international walked the well trodden path of Salzburg to Leipzig for €18 million. The 20-year-old is currently unavailable as he recovers from a knee injury sustained before the transfer was officially completed. The two additions should go some way to plugging a Naby Keita shaped hole in the Leipzig midfield which has been a problem since the Guinean moved to Liverpool last July. Adams is unlikely to start the fixture but may make his Bundesliga debut versus Borussia Dortmund from the bench. Despite a slight blip on Matchday 16 against Fortuna Düsseldorf, it has been full throttle for the Schwarzgelben. Their climb to the top of the Bundesliga table hasn’t been matched by their nearest rivals, and Lucien Favre’s men currently sit six points ahead of Bayern Munich. The Yellow and Blacks did have a concern defensively before the winterpause – however, the addition of Leonardo Balerdi from Argentine club, Boca Juniors for €15 million was simultaneously boosted by the news that Manuel Akanji did not require surgery on a groin injury. With Bayern kicking off the Bundesliga’s return on Friday night, any problems the Bavarians face in Sinsheim could be jumped upon by Dortmund during Saturday’s Topspiel. The reverse fixture in August ended in a 4-1 rout for the current league leaders. Hinrunde sensation, Jadon Sancho is expected to start, as are the midfield combination of Axel Witsel and Thomas Delaney – a fundamental partnership during Dortmund’s recent ascendancy. Paco Alcácer is a doubt after only recently returning to training in Marbella during the mid-season training camp. The forward picked up a thigh injury in the last game of the half-season versus Gladbach. 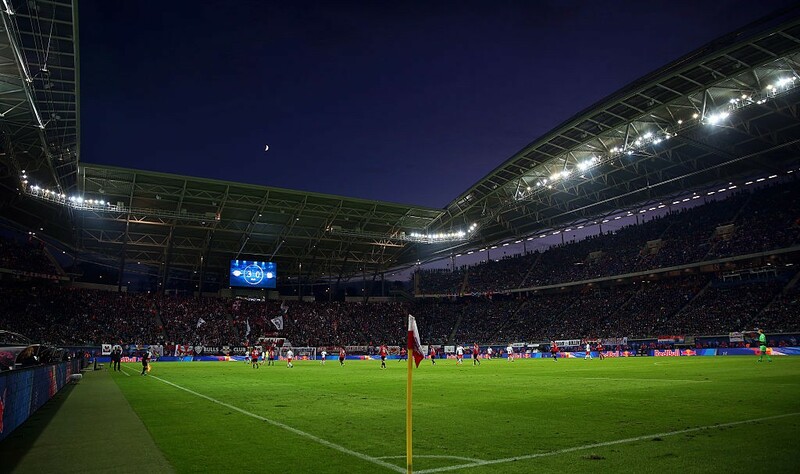 Should Leipzig have any aspirations of beating their visitors on Saturday evening then they will require goals when the chances present themselves. Werner is one of the best natural finishers in the league. With his future at Leipzig in doubt past July, he will want to display to the watching world just why he is in demand across Europe. With 11 goals and two assists this season, his speed will be useful should Leipzig be able to counter Dortmund’s high press and create their own fast turnaround. Dortmund’s 29-year-old captain is enjoying a full renaissance under Lucien Favre. Dogged by injuries throughout the previous few seasons, it is no coincidence that a fit Reus equals a Schwarzgelben at the top of the table. His linkup play with Jadon Sancho and Paco Alcácer has been exceptionally effective in powering Dortmund to a six point lead over Bayern München. The midfielder turned forward is virtually unplayable when on top form. An ability to shot from distance is matched by a ‘fox in the box’ mentality, his eye for a defence splitting pass also causes opponents no end of trouble. Leipzig have won each of the last nine matches in which they opened the scoring. Dortmund have only tasted defeat once this season – a 2-1 loss in Düsseldorf in December. 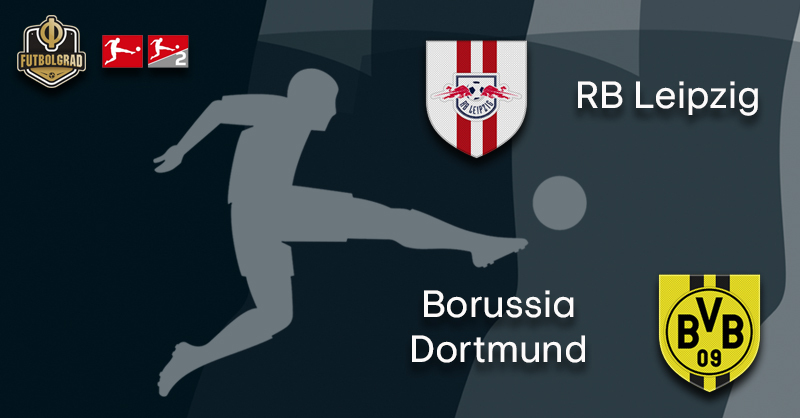 Last season this fixture ended as a 1-1 draw, a Jean-Kévin Augustin opener was cancelled out by Marco Reus. Leipzig have the best defensive record in the league – P17 GA17. Sitting on 42 points, Dortmund have accumulated 14 more than they had at the same stage of last season.